Here rests in honored glory, an American solider, known but to God. These are the words inscribed on the West facing wall of the Tomb of the Unknowns at Arlington National Cemetery. Those unknown soldiers are guarded by The Honor Guard, of the Army’s 3rd Regiment; those few soldiers who meet the rigorous requirements to stand watch over those who have perished as unknowns in the battles our nation has fought across the world. The Honor Guard soldiers are tested and observed time and again; how they march, their knowledge of Arlington's history, the appearance of their uniform - buttons and creases are checked for perfection to 1/64th of an inch. As they patrol, their steps are numbered, even the pauses are measured. These soldiers know the Tomb Guard Badge they worked hard to earn can be revoked if they fail to love up to the standard of the Guard - even after they've left active duty. The Honor Guard stands watch through rain, heat and cold. These soldiers volunteer for this. The hours of work, pain, discomfort, diligence and dedication are a labor of love; paid in recognition of the sacrifice made by those they guard. We should work as hard to honor the sacrifice of those who have served - known and unknown. 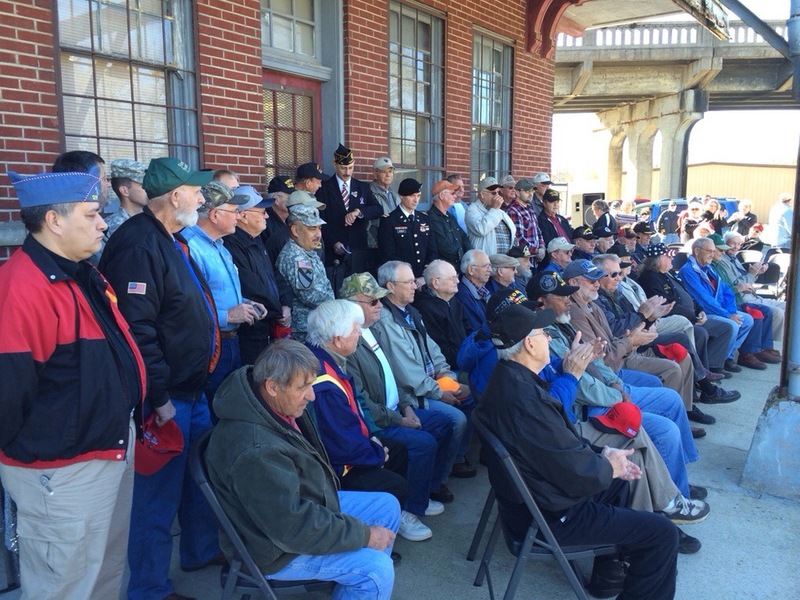 Today there are 342,000+ veterans in Kentucky alone, and each one features in our American story of freedom. Our nation is as strong and free as it is today because they stood - and continue to stand - between us and the threats against us. To those who have served, I offer my deepest thanks and appreciation.